Becoming a Little League umpire is a good way to stay connected to the game, give back to the community and teach young children about America’s pastime. In addition to making calls and officiating games, Little League umps should be patient and understanding with the players and willing to explain certain rules and procedures to them. MYO hires and trains umpires for each season as a paid position for adults and young adults starting at the age of 14. Registration is typically around the same time as player registration. 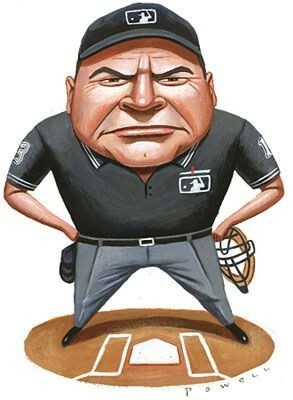 Check back during open registration or e-mail one of the MYO Board members if you are interested in becoming an umpire.